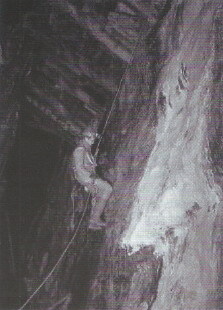 Area of interest: Caves and mines particularly in Devon and Cornwall, also the rest of the United Kingdom and Abroad. Classes of membership: Single £25. Joint (2 persons) £41. The rate includes £16 BCA insurance per person. Publications: Newsletter / Journal published at least once a year. Archive collection: The Club has a large library, contact the Club Librarian A. Neill on 01752 -262206. Artefact collection: Contact Club Secretary.